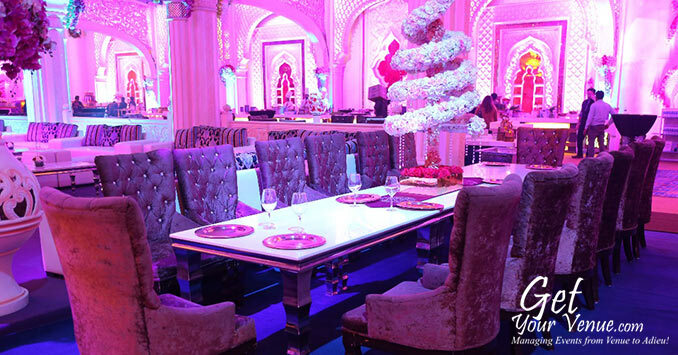 Imagine a wedding in a beautiful and modernized banquet area. 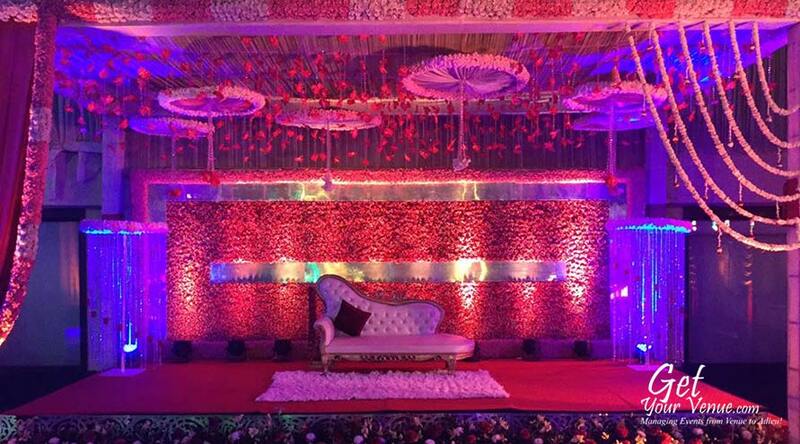 Elegant receptions and delicious cuisines for a large gathering of 1000+ people, a luxurious suite overlooking lush green surround and VIP-like treatment of every guest are just a few of the reasons why the Blue Sapphire Motel & Resort is such a popular wedding venue in the North Delhi region. It has ample space, natural beauty, parking, and accommodation. 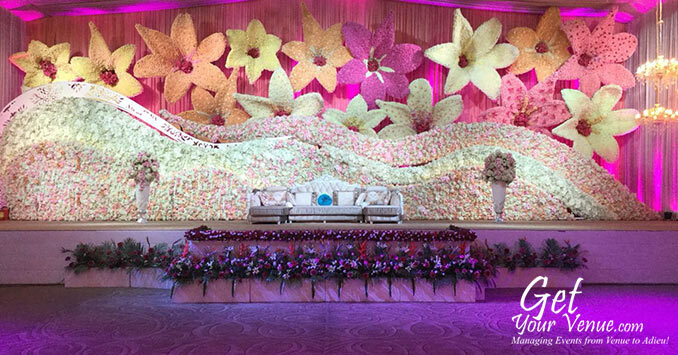 Situated far away from the chitter chatter of the city, it is an ideal outskirt location, offering the best exotic wedding feels. 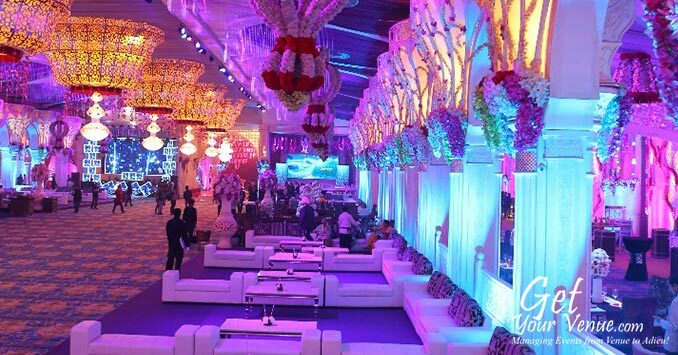 With a talented catering staff and a professional event team, it provides an elite level of services, creating remarkable and memorable celebrations for you and all of your attending guests on your big day. Boasting of acres of verdant land, it is by far the largest farm on the GT Karnal Road. 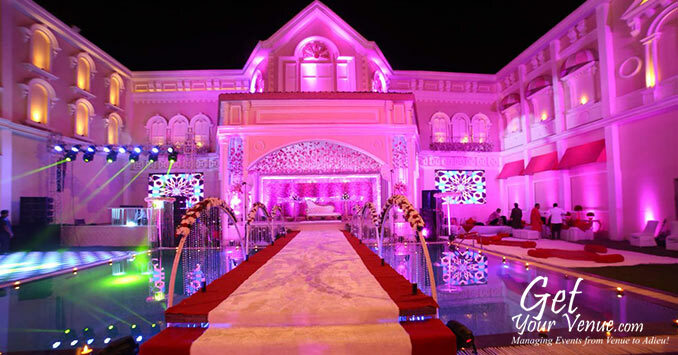 Choose the Blue Sapphire Motel & Resort to add elegance, class & sophistication to your wedding celebrations. 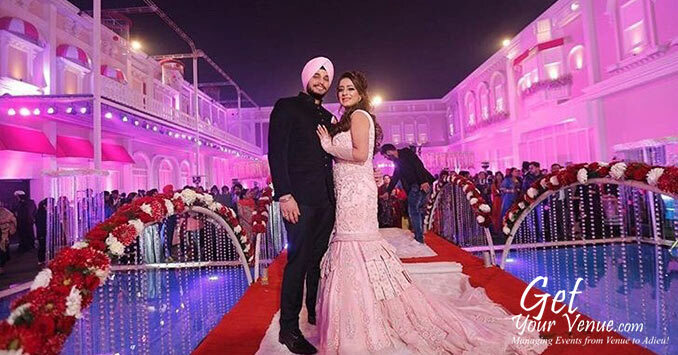 Rest assured, this wedding farmhouse in North Delhi is the perfect destination for that classy wedding you are planning to host. When it comes to banquet areas, the Blue Sapphire Motel & Resort spoils you for choice. 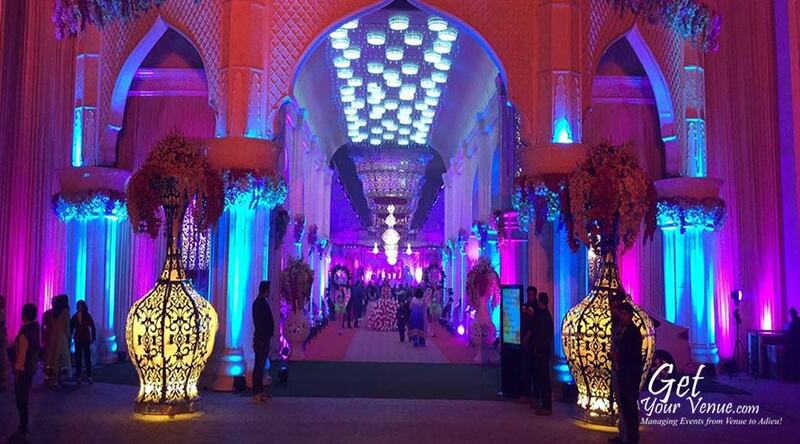 It has the following three fabulous and unique wedding areas in North Delhi where you can host a variety of events. 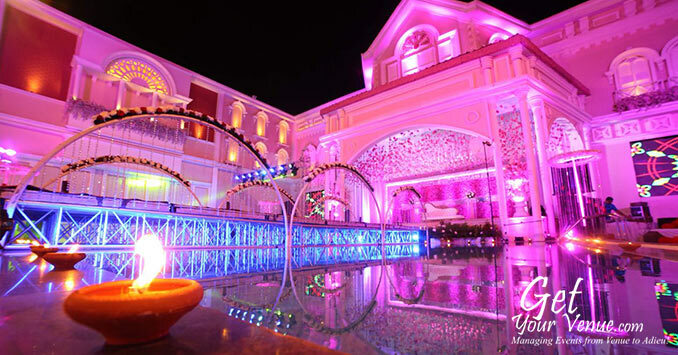 Poolside – With stunning panoramic views coupled with an aesthetically pleasing area, this poolside space is perfect for many evening functions like cocktail parties, Mehendi soirees or Sangeet nights. 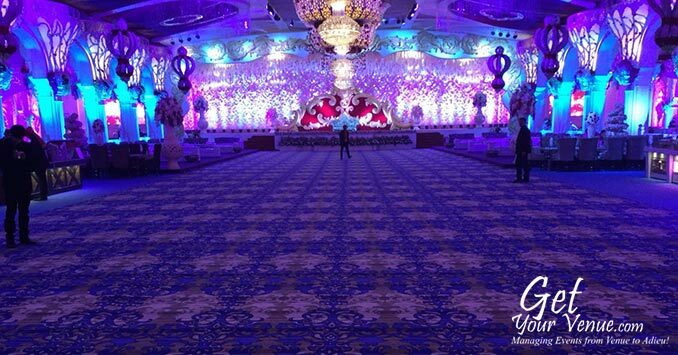 It has an area of 32,000 sq ft where you can invite 400 to 600 guests. 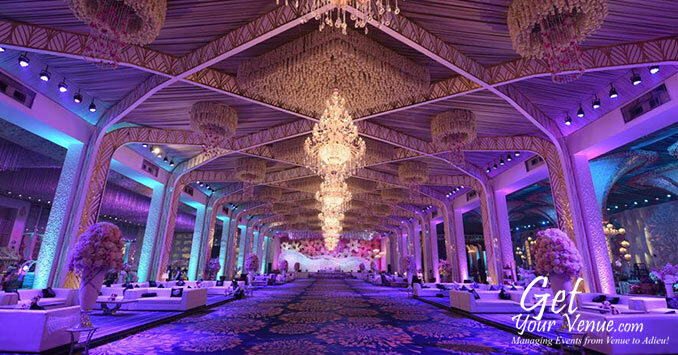 Kainaat – Offering a blend of elegance and opulence, the 48,000 sq ft sized Kainaat is a stylishly designed air-conditioned pandal. 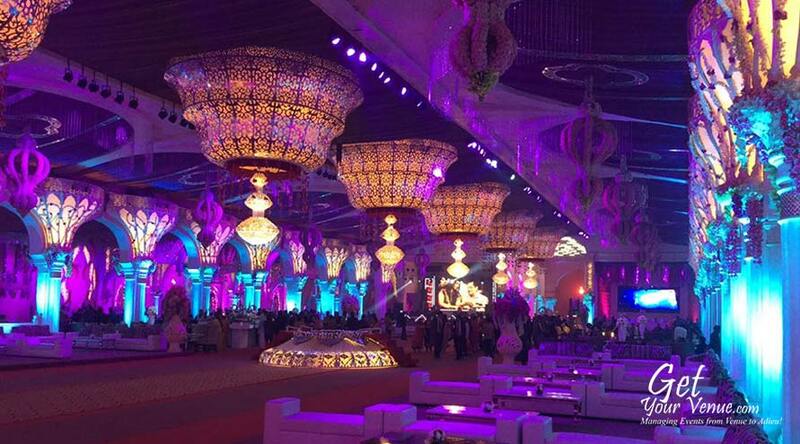 With a seating capacity of 800 to 1,000 persons, it’s the ideal place to host glamorous galas with large gatherings. 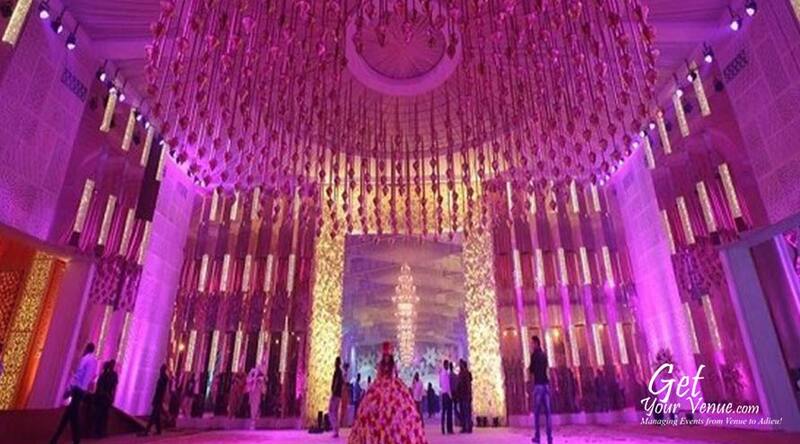 L’amour – Trouncing all other wedding banquets in North Delhi, the L’amour is an air-conditioned Pandal that measures 78,000 sq ft and can serve 800 to 1,200 guests. 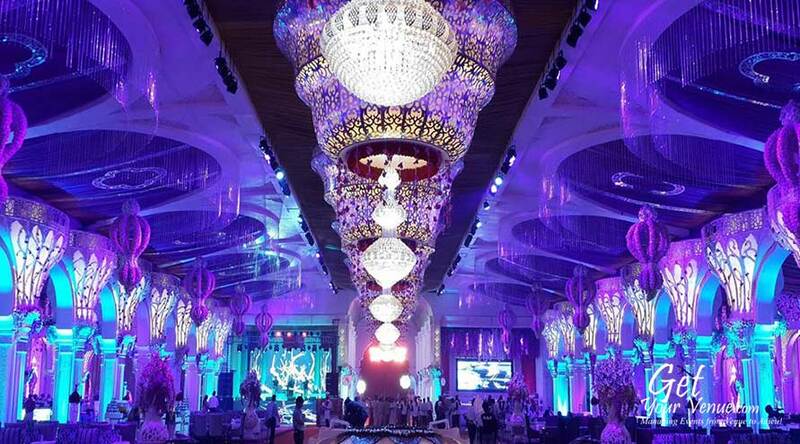 If you’re looking for an elegant area to host a larger-than-life extravaganza, then pick this venue. 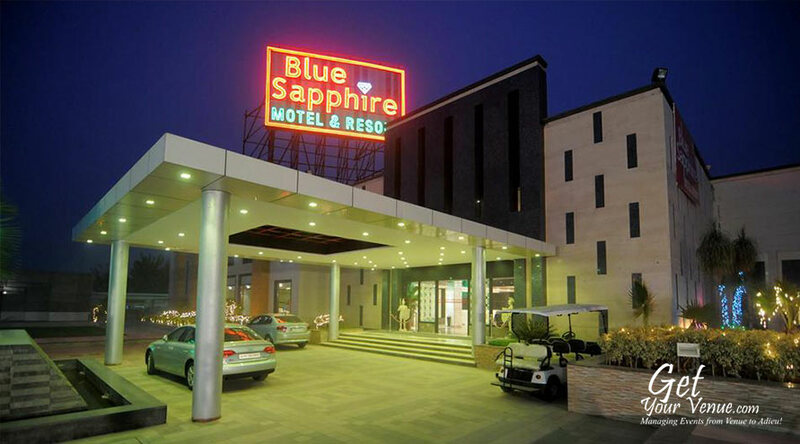 To book the Blue Sapphire Motel & Resort, please dial 8800093444.